Lettuce is an easy salad plant to grow, which needs little space and is open to all, even if all you have is a terrace or balcony. 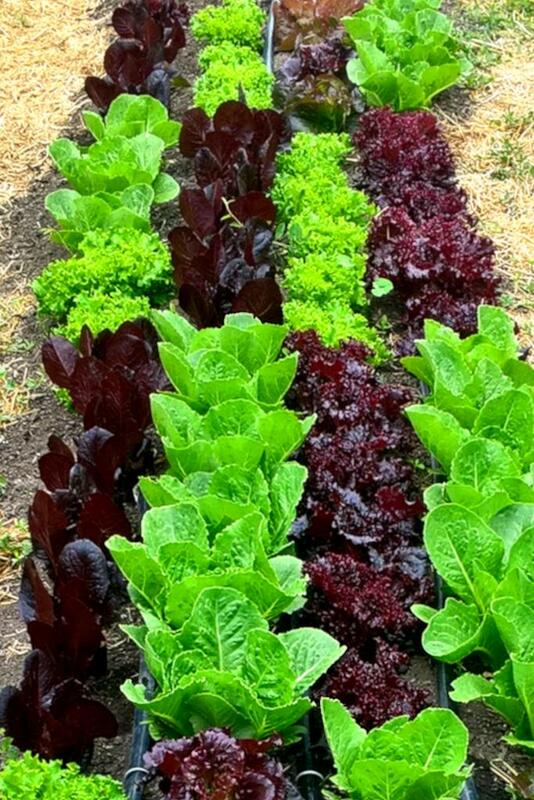 Sowing, planting, caring for it and harvesting it will help you get great lettuce. Read also: health benefits and therapeutic properties of lettuce. Lettuce is sown in situ in rows from February to October depending on the type and species. Starting early is possible, but you’ll need to protect your seedlings from the cold with cold frames, garden cloches or tunnels. It is always best to sow or plant a smaller quantity of lettuce on a regular basis, so that you may always have crunchy fresh lettuce on hand. 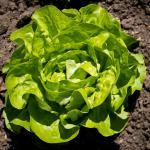 Spring lettuce – sow in a nursery in February or March. As soon as frost spells are over, you may remove the tunnel. 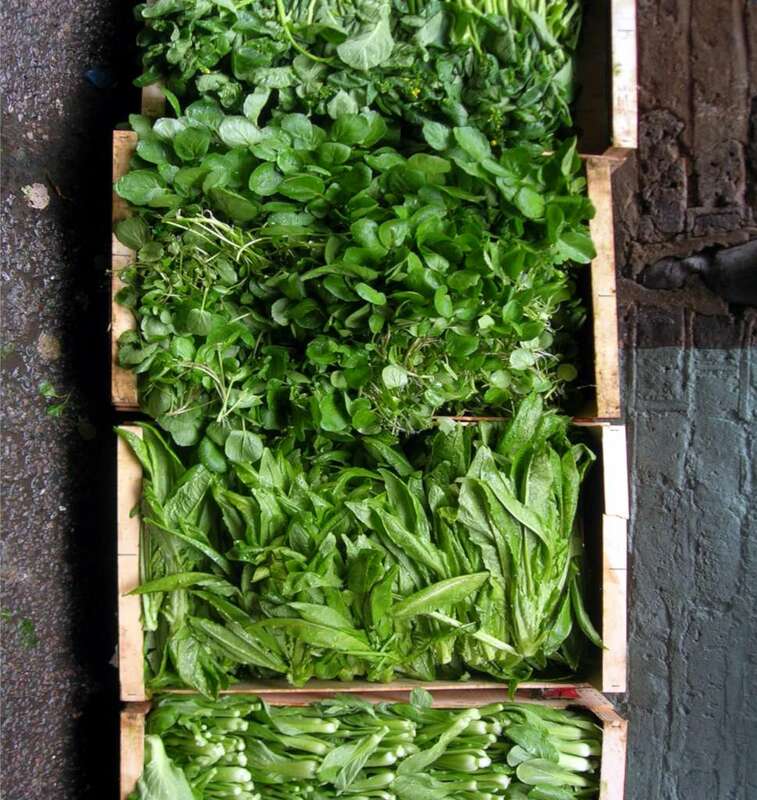 Summer lettuce – sow in situ from April to June. Fall lettuce – sow in situ from May to June. 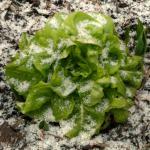 Winter lettuce – sow in a nursery from August to October. In all cases, thin sprouts down to one every 10 to 12 inches (25 to 30 cm) as soon as the first leaves appear. Did you know that salad and lettuce is perfectly suited to growing in pots? You’ll be able to savor it directly from your balcony or terrace. If you wish to avoid the seedling stage, it is often possible to purchase your lettuce in nursery pots with small leaves. You can plant them in the ground, either in your vegetable patch or in a garden box on a terrace or balcony. Space each plant 12 inches (30 cm) apart and water regularly. Once again, just plant what you need and repeat planting regularly. Harvest your lettuce, salads or romaine when their core has reached a good size. When harvesting, no need to remove the roots: each base will sprout new leaves. Best is to use a sharp knife and to slice the head of lettuce at the collar. Leave the white portion intact, and new leaves will quickly sprout for further harvest. Water regularly to keep the soil moist. Lettuce must be harvested before it goes to seed. If you only need a few leaves, feel free to just harvest the ones on the outside from time to time. Don’t delay to harvest your lettuce, because the crunchier, the better! 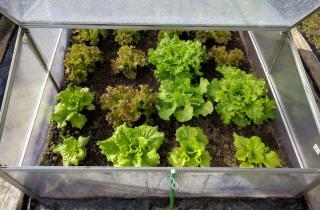 It is possible to harvest lettuce all season round, and even during winter. Choose winter head lettuce varieties such as ‘Imperial Winter’, ‘Winter Marvel’, ‘Batavia Goutte de Sang’, ‘Val d’Orge’ or ‘Brune d’hiver’. These can be sown from August to October directly in the ground. 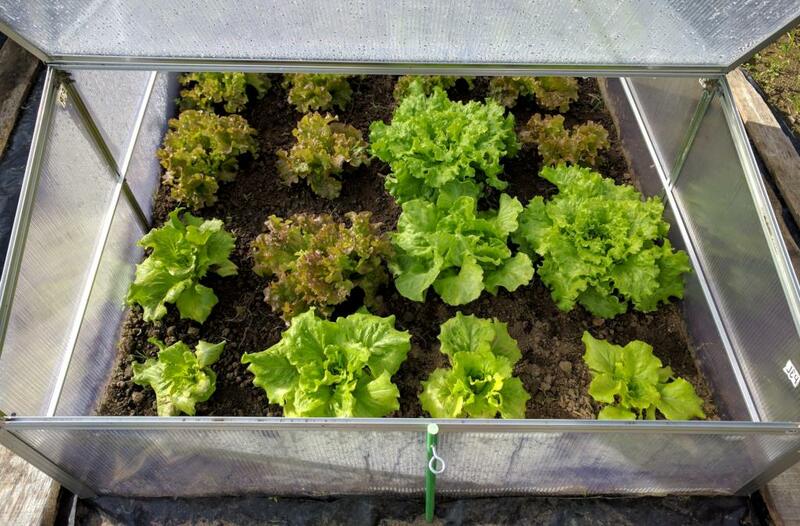 As soon as the cold hits, protect your seedlings and plants with a small greenhouse, a tunnel, or any other device that will help your lettuce grow even though temperatures are below freezing, providing as much light as possible. 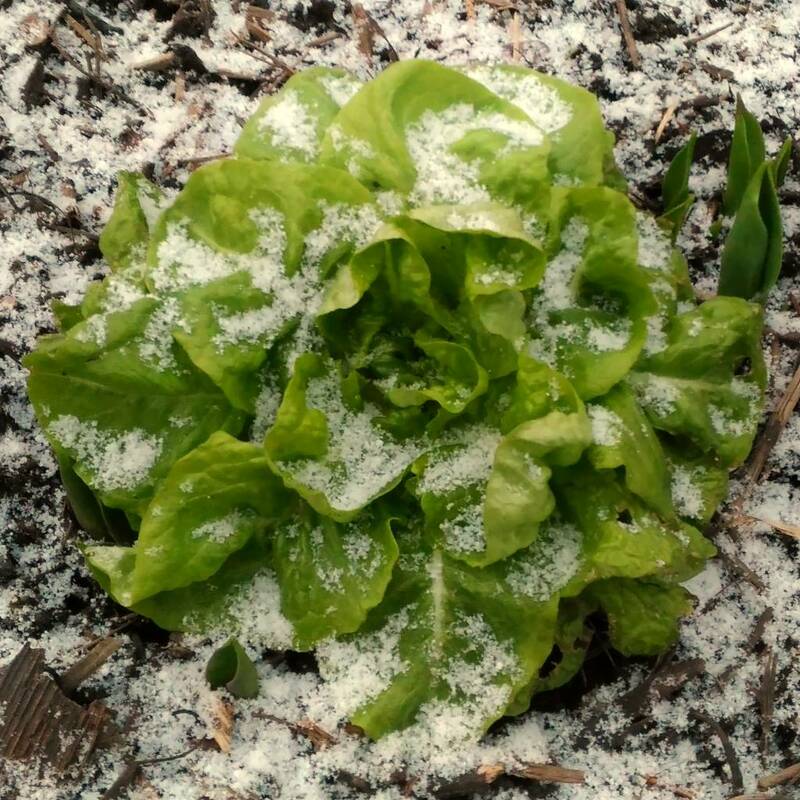 At right, light snow on lettuce leaves. 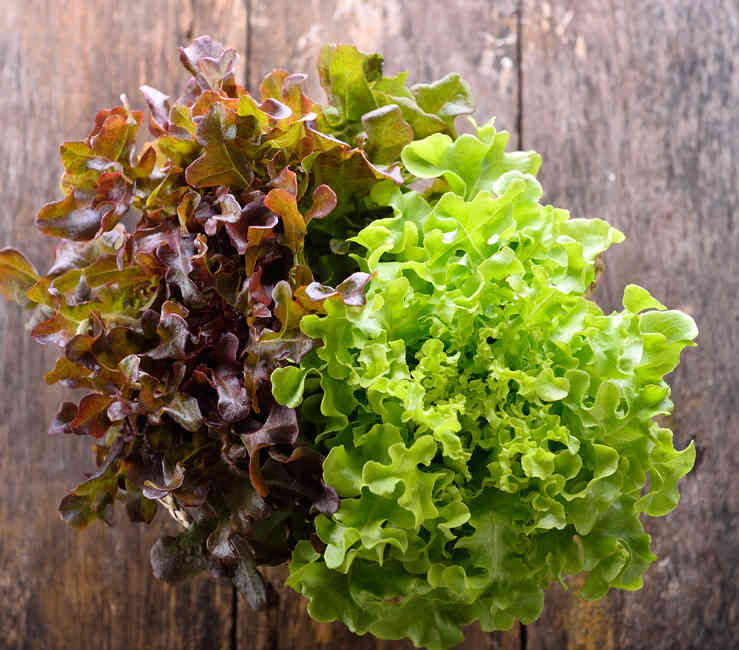 Rather easy to grow, lettuce doesn’t require much care during its entire growth phase, except for light, regular watering. 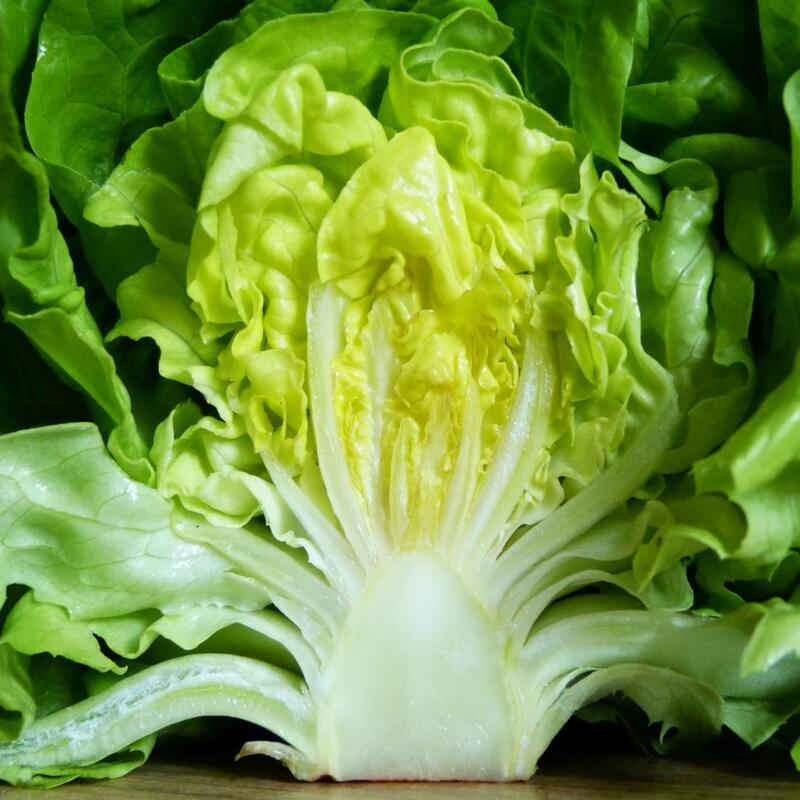 An annual belonging to the Asteraceae family, lettuce doesn’t deliver very energy-laden nutrition, but contains high amounts of water and an excellent omega 3 ratio. There are also many trace elements, fibers, minerals and vitamins that our bodies require. In a nutshell, remember that lettuce is easy to grow and boasts high nutritional content: great assets for any gardener! Even though it doesn’t keep very well, it still is possible to extend its shelf-life a bit longer if you wrap it loosely in a cloth or plastic wrap and store it in the vegetable compartment of your refrigerator. But the best way to eat lettuce is straight from the garden to the plate! Stage sowing dates and varieties (lollo rossa, summer crisp, butterhead lettuce…) to produce lettuce almost all year long.